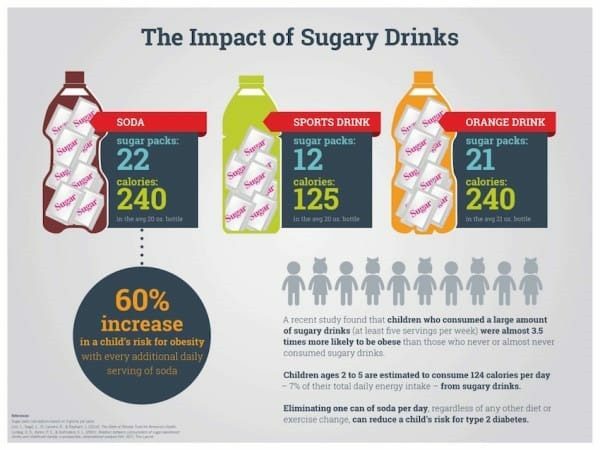 As it turns out, not only sugar based foods and drinks are bad for us in a dietary sense, but tooth decay in kids is a direct result of consuming these foods and liquids. 42% of children ages 2 to 11 have had cavities in their baby teeth. 21% of children ages 6 to 11 have had them in their permanent teeth. 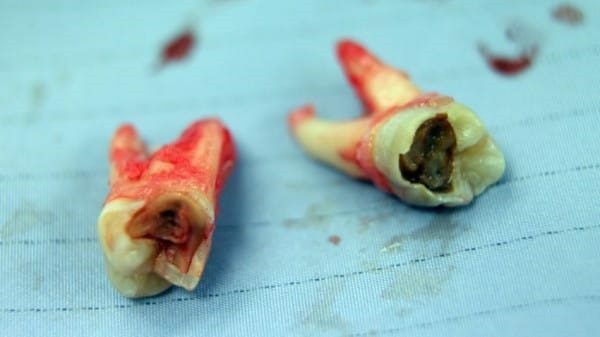 The decay can be so bad, that dentists are giving children general anesthesia because they would not be able to sit through the extensiveness of the procedure to treat the heavy decay. 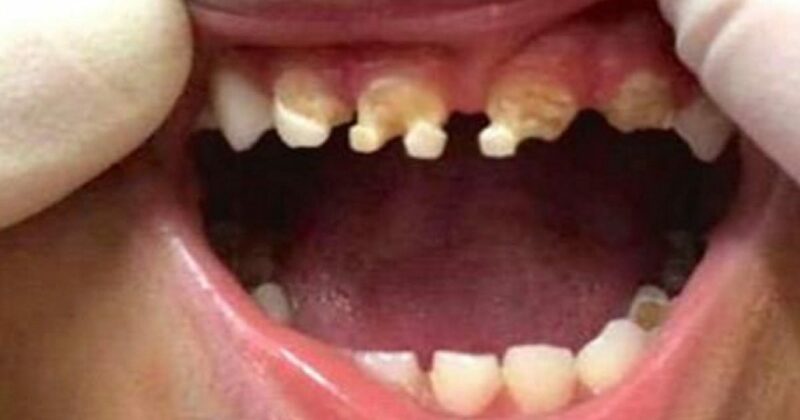 It has been reported that 11 teeth extractions were performed on a 3-year-old New Zealand boy, all due to his massively high sugar consumption. 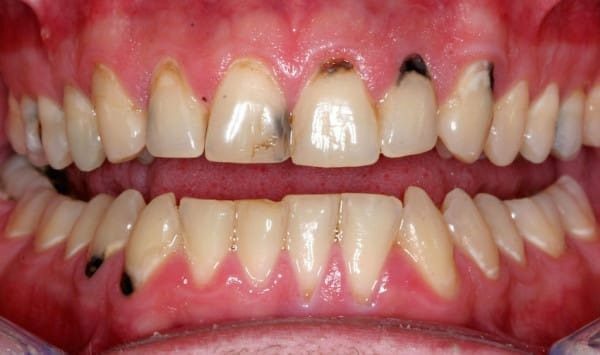 Soft drinks such as Mountain Dew (which has lead to the saying “Mountain Dew Mouth”) has resulted in massively high rates of tooth decay in Appalachia. There are the sugar alternatives that may not be any better as far as dental health goes. The dentist, Dr. Robert Beaglehole, has had to pull nearly 60 teeth from only a handful of different children in one year. The New Zealand Dental Association, and Dr. Beaglehole, are advising parents to take on a water and milk-only diet for their kids. New Zealand isn’t the only problem where this exists though. Appalachia stretches from southern New York to Alabama. Mountain Dew is a popular soft drink there. That and other sugary soda drinks result in massive amounts of tooth decay. So much so that the term “Mountain Dew Mouth” is now commonplace as it refers to all the teeth rot that people suffer from as a result of drinking soda. Many, especially kids, are addicted to the drink and consume it all day long, from lunch to dinner and football games in between. There are even dentists who claim that families put soda in baby bottles! Parents must enforce daily brushing regimens as well as flossing regularly, and routine check-ups at the dentist. And those sugar-free foods and drinks? Doesn’t mean it’s good for your teeth.